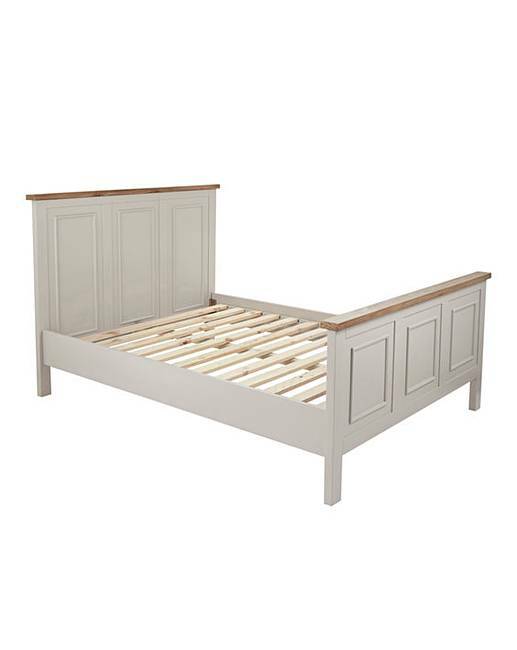 Part of At Home Luxe, The Ashdawn Bedstead is part of the Ashdawn bedroom range. 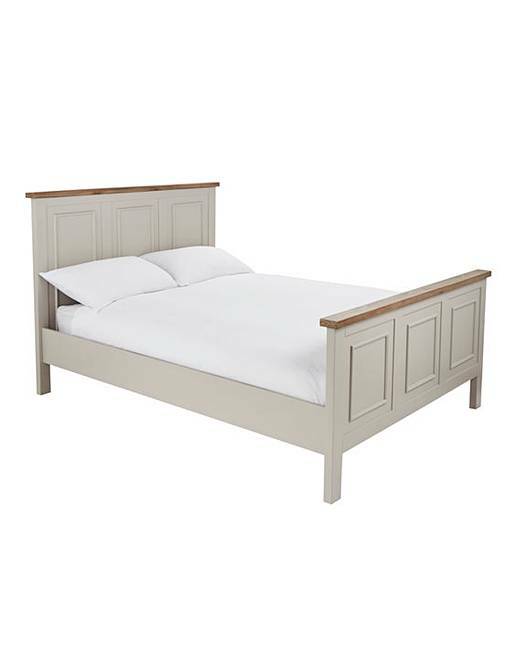 It has been hand crafted in solid pine with a distressed wash finish. Self-assembly. H.155 x W.200 x D.149cm.